Tweestryd at Wildlands. What a fun family coaster! ^ Nice shot of that ride! 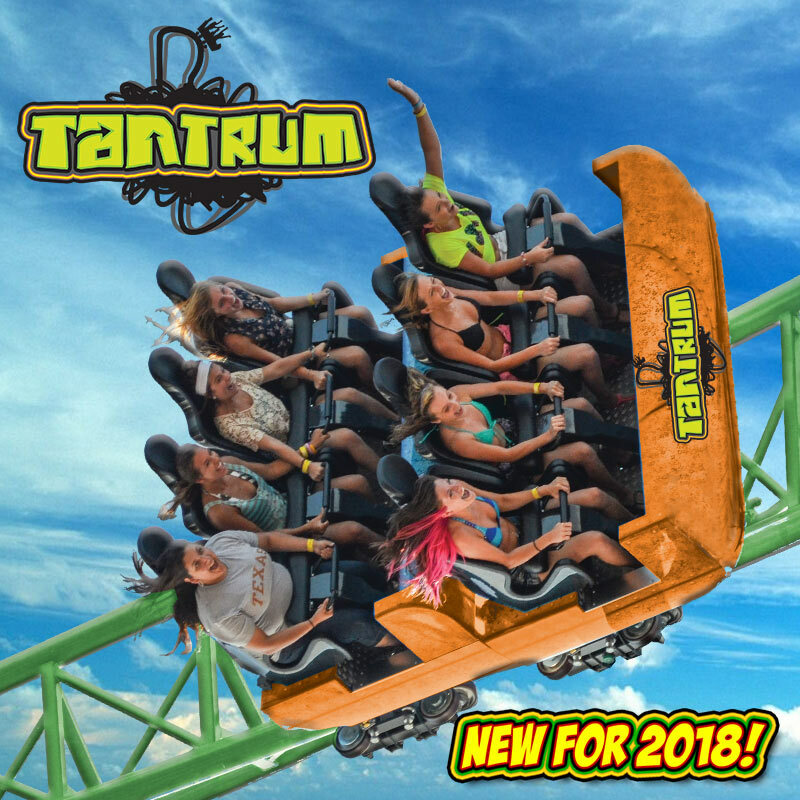 Tantrum at Darien Lake! 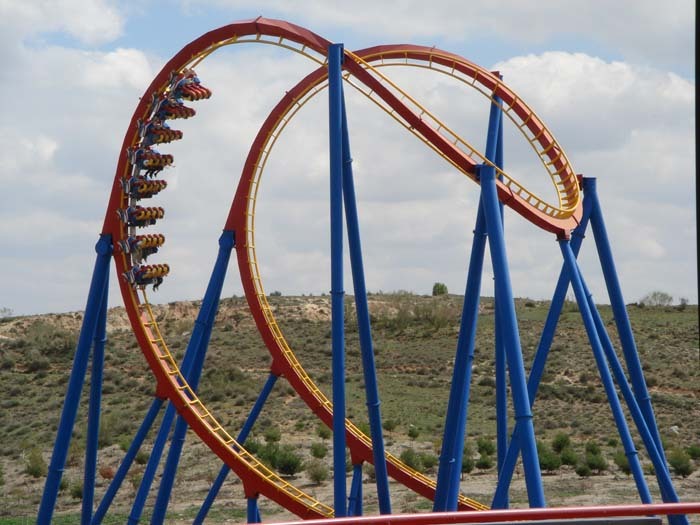 They've now got another awesome coaster on their hands. Iron Rattler @ SFFT. Was near pitch black, an absolutely fantastic night ride. Humorously, Magnum XL 200 at CP! Humorous, in that I'm not the coaster's biggest fan... And in spite of being in the front row, it was a pretty terrible ride experience. I just don't know about this coaster anymore... Sometimes, it's still fun, and I got off enthused! But most of the time now it's lackluster to bad rides on it... Oh well, thankfully there's so many amazing coasters there now, it really doesn't matter whether Magnum is any good!